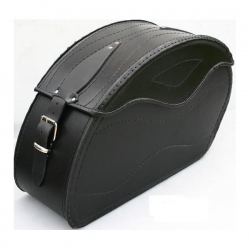 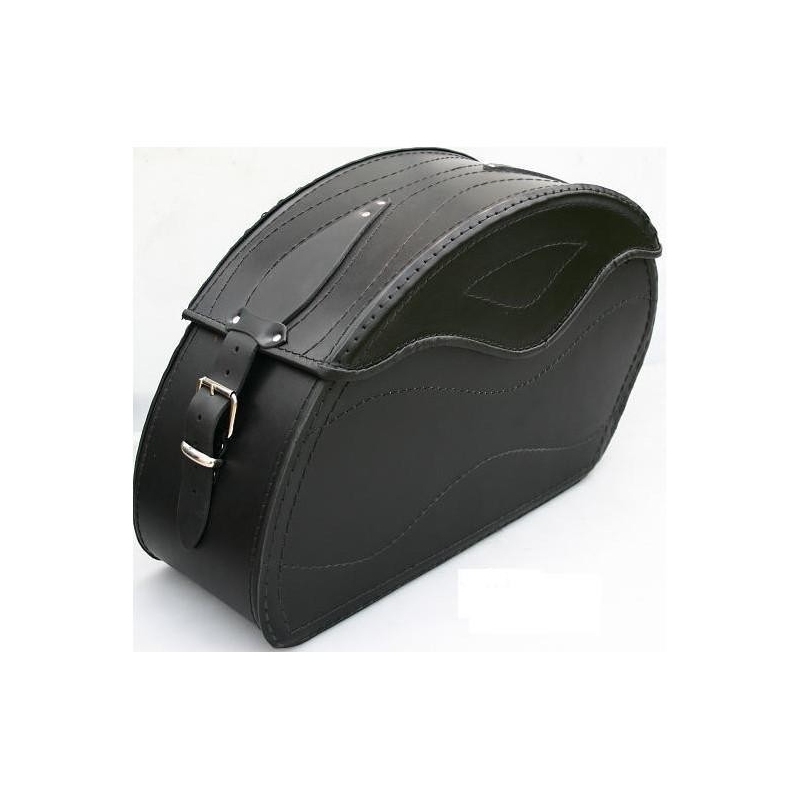 Stylish motorcycle leather saddle bags. Bags are made of leather of thickness 2mm. 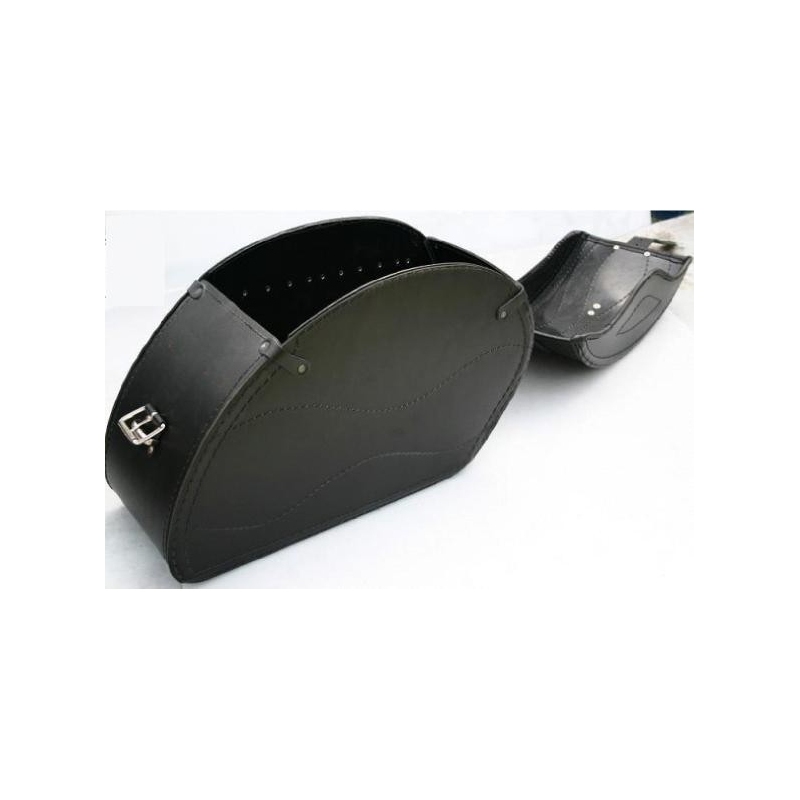 Bags are all reinforced with hard plastic, so it retains its shape. 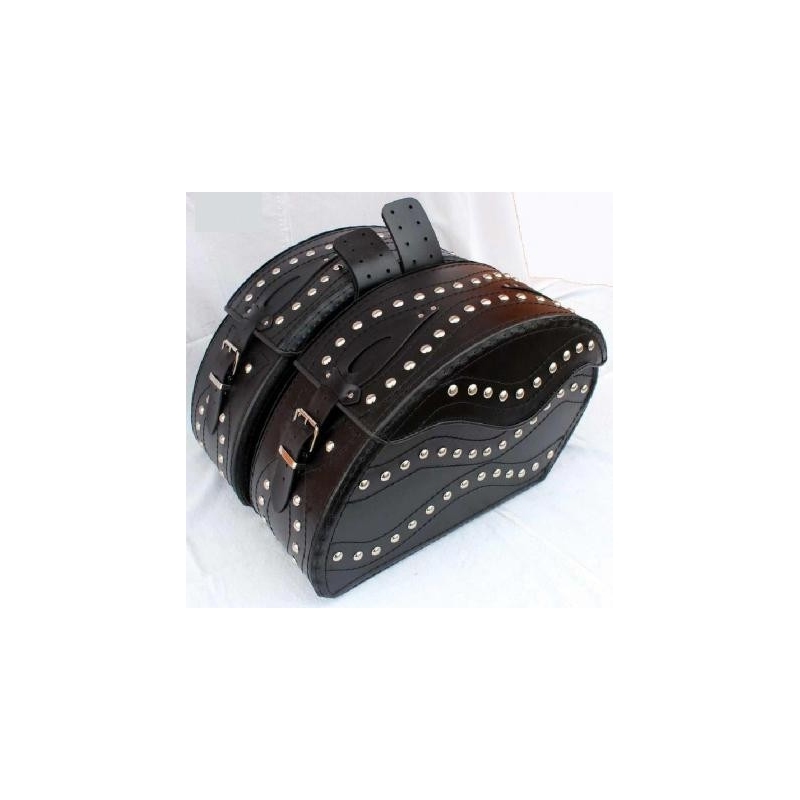 Can be with or without metal studs.